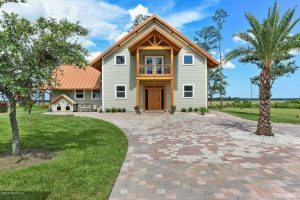 This weekend we have open houses featured in Jacksonville, Orange Park, and Middleburg. Please come by and tour these beautiful homes this weekend. We have wonderful agents available to assist you and answer any questions you may have. Welcome home this lovely three bedroom two bathroom. Here is where your family can make memorable family moment. Open up that first door and see how warm inviting it will be to come home and just relax in this nice living room. New up-dated all white kitchen and counter top and the cabinet closes very soft come just them out and see for yourself and WOW Nice side Master suite with walk-in closet. Bedroom two and three are nice too. Nice side screen-in back porch for entertaining quests and come see the lovely setting area in the back yard the kids will love to set out there with there friends well you rest inside with your warm Tea or cup of coffee. The back has a wood fence all around for privacy so come make your appt. 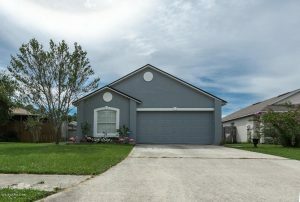 Located in Mandarin, in the Ramsgate Subdivision. 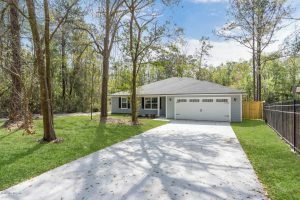 Come home to the serenity and peace of historic Mandarin where you can take a leisurely stroll to Walter Jones historical park and view the River or attend community events hosted! LOW MAINTENANCE, Single-Story, Move-in-Ready home in PRIME location! 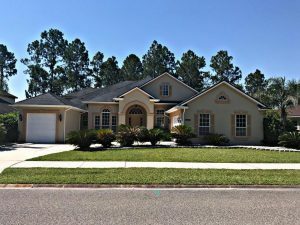 New Roof 2017, Newer A/C, Windows Replaced 2015, Bathrooms Renovated 2016, Stainless Appliances, New Electrical Panel 2017, Real Wood Floors (NO CARPET), Fresh Interior Paint, Brick Front, Plantation Shutters, Pavered Driveway & Majestic Mandarin Oaks. Hundreds of conveniences within a 2 mile radius–restaurants, shopping, worship, entertainment & MORE! Get to I-295 in 5 minutes or less for easy travel to anywhere in NE Florida. From JTB, drive North on Southside Blvd. Take a left onto Hogan Rd. About .6 miles down the road, property is on the left. Brand New Construction with 5 bedrooms on a large piece of property. 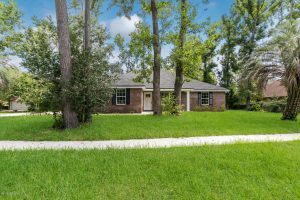 Live centrally located in the Southside area close to JTB access and the Tinseltown and the St Johns Towncenter areas on a large private lot, with no HOA to deal with! 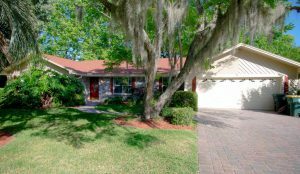 Spacious floorplan with wood-looking durable vinyl plank flooring throughout. Granite countertops in the kitchen with brand new appliances. Tray ceilings in the master suite, double sink vanity, large garden tub and stand alone glass enclosed shower. New Roof, New AC, New Plumbing, New Electric, it’s all NEW! Clearwater Creek Subdivision off Old St Augustine Rd. 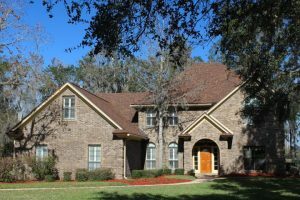 Brand NEW Construction – spacious home in the desirable Clearwater Creek neighborhood with brick front and a covered front porch. Durable, vinyl plank flooring throughout. Open floorplan living area with stainless steel appliances in the kitchen. Nice sized master bedroom suite, with trey ceiling. Master bathroom includes a large garden tub and a separate walk in shower (glass enclosure should be installed by 08/15/18). Plenty of space in this home. Everything is new! Schedule a private tour today! This Turnbury model home on the 14th green from Rosewood Homes has all the upgrades available in the beautiful, resort style Eagle Landing Golf Community. The open kitchen has plenty of space to entertain with a new stove-top, custom back-splash, 42 in cabinets, built in oven and microwave overlooking a large family room with double sliders onto a screened lanai. The Owner’s suite is over-sized and has an amazing bath just begging to be relaxed in after a long day. Upgrades include, 12 ft. ceilings, double tray ceilings in formal dining room, family room and owner’s suite and three car garage parking and large loft with bathroom.